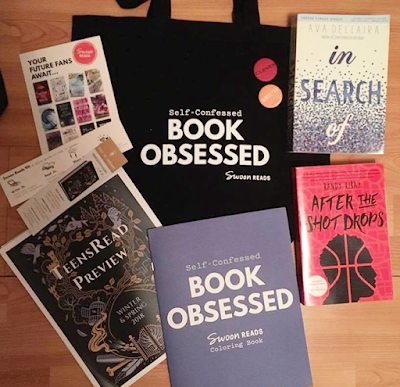 On September 30th, 2017, Raincoast Books invited Canadian Book Bloggers to attend their Winter + Spring 2018 young adult and middle grade preview event. As always, Canadian bloggers were encouraged to participate in person (in Toronto or Vancouver) or online via Google hangout. I, unfortunately, was only able to attend via Google Hangout due to a conflicting work schedule. 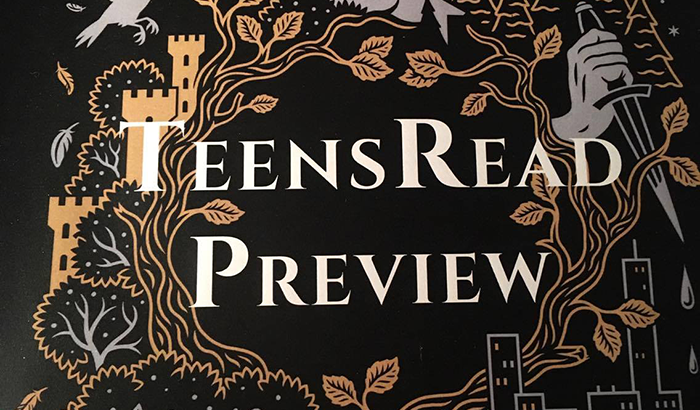 Even so, I was extremely eager to participate and could not wait to hear more about this upcoming winter and spring's highly anticipated YA and MG titles! 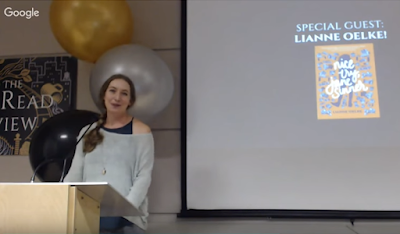 Not long after the titles were introduced, the guest author for the event, Lianne Oelke, author of Nice Try, Jane Sinner, made an appearance. She talked about her upcoming novel, and it sounded absolutely phenomenal. It's scheduled to hit shelves this upcoming January, and I positively cannot wait to pick it up! All and all, this season's Teens Read Preview event was an absolute success! I learned about far more titles than I would have originally come across, learned about some exciting new series beginning soon, and brand new installments on some of my old favorites, as well. 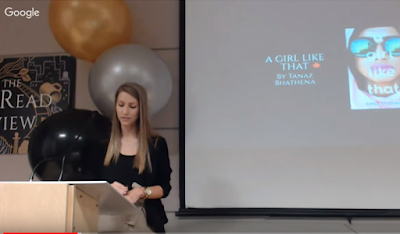 I would love to extend a huge thank you to the lovely ladies of Raincoast Books for organizing another phenomenal event!